In December 2012, Dr. James W. Hughes, Dean, Edward J. Bloustein School of Planning and Public Policy, Rutgers University, and his colleague, Dr. Joseph J. Seneca, published, Reinventing the New Jersey Economy: New Metropolitan and Regional Employment Dynamics. The Rutgers Regional Report indicated New Jersey’s office-based economy, such as office parks and post-industrial complexes, required a significant transformation in order to once again become competitive and thrive. Encouraged by the revolutionary report, and relying on his instincts, prominent real estate investor, Asher Zamir, Founder and Chairman, Zamir Equities, challenged his firm’s acquisition team to refocus their efforts on the South Jersey commercial real estate market. 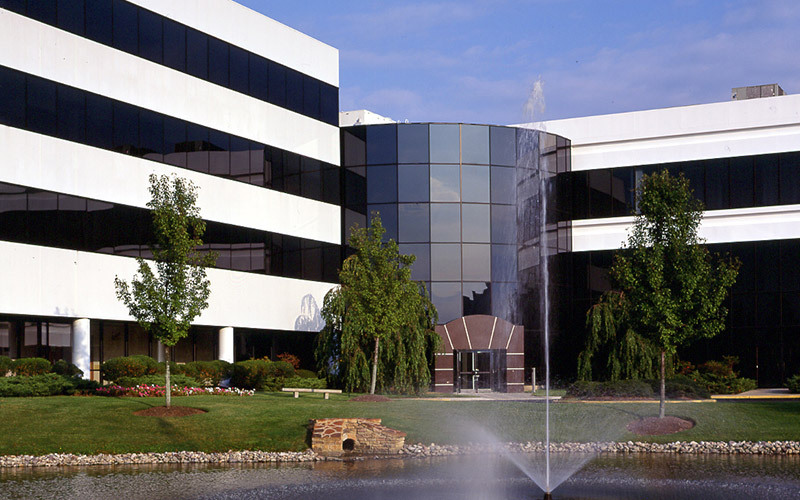 The result: the successful acquisition of six Class A office buildings in Mt. Laurel, including five properties in the Laurel Corporate Center (Midlantic Drive, Mt. Laurel), and 1000 Bishops Gate (Bishop Gate Corporate Park). “Looking through the lens of the Rutgers’ report, coupled with our proprietary Zamir Equities analysis, reinforced our South Jersey investment strategy,” said Asher Zamir. 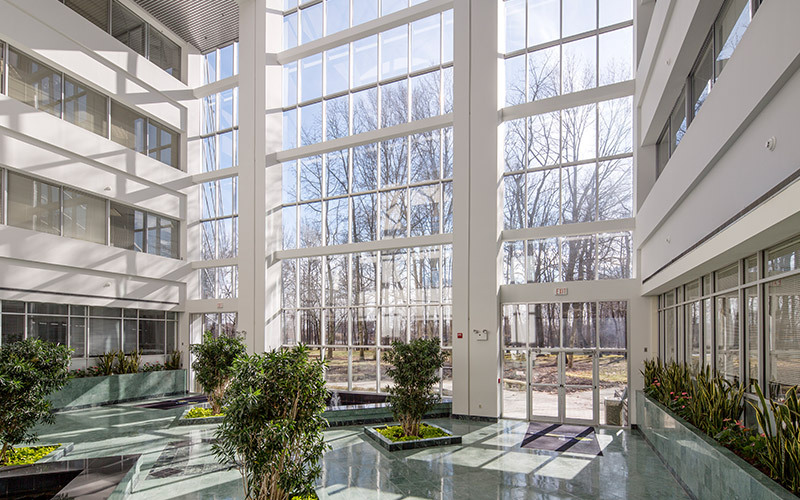 “Although Laurel Corporate Center and 1000 Bishops Gate were not our first South Jersey purchase, it remains our largest and most significant acquisition in the South Jersey commercial real estate market. Just 15 miles from Philadelphia City Hall, the six Zamir Equities-owned assets include, 2000 Midlantic Drive, a 4-story 121,658 square foot, Class A office building; 4000 Midlantic Drive, a 3-story, 46,945 square foot, Class A office building, 9000 Midlantic Drive, a 3-story, 67,299 square foot, Class A office building; 10000 Midlantic Drive, a 4-story, 186,908 square foot, Class A office building; 15000 Midlantic Drive, a 2-story, 84,056 square foot, Class A office building and 1000 Bishops Gate Boulevard, a 53,281 square foot, Class A office building. For these acquisitions, Zamir Equities used the advisory and transactions services of CBRE, Inc.
City-based, integrated real estate private equity firm. Currently, Zamir Equities owns and manages cumulative properties in excess of a quarter billion dollars, and 1.4 million square feet. Recognized for their astute acquisition proficiency, along with unparalleled real estate management, leasing and marketing experience, Zamir Equities specializes in risk-adjusted market returns in both undervalued and stabilized real estate assets. Zamir Equities is headquartered in the heart of midtown Manhattan in the Fred F. French Building, a magnificent 38-story art deco building erected in 1927, and listed on the U.S. National Register of Historic Places.